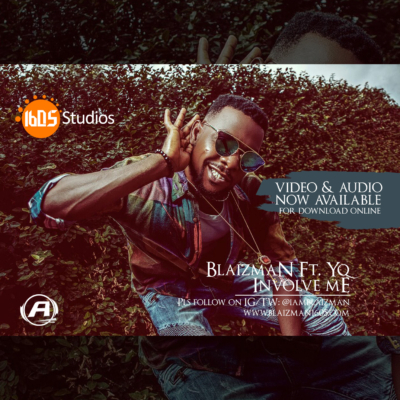 1605 STUDIO’s frontline act – BLAIZMAN (@iamblaizman) drops the visual to his hot new hit song – INVOLVE ME Featuring the ever blazing talented vocalist; YQ. 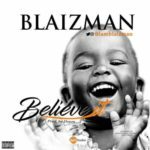 Born 16th May, Lanre George popularly known as BLAIZMAN started music professionally in 2015. 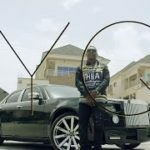 His debut single “MIGRATE” was released in 2015 and was followed up with “OLOWOLAYEMO”. 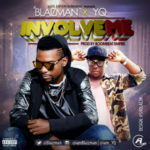 “INVOLVE ME” is a song with good lyrics blend with a catchy Jamaican dance Riddim. 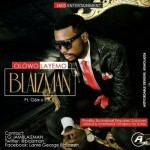 BLAIZMAN is a graduate of Mathematics from the Lagos State University and a Certified Brand Communication Strategist. 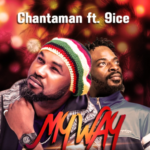 The hardworking and very focused recording artist is currently a student with CIM UK.